From bacteria, to corals, to puppies, to trees—the instructions for all forms of life are recorded in the molecule we know as DNA. What is the nature of this molecule and how does it record instructions for life? Why do we look like our parents? How does forensic DNA typing work? For fun and concise answers to these questions come to a short talk on DeoxyriboNucleic Acid. DN-Yay! 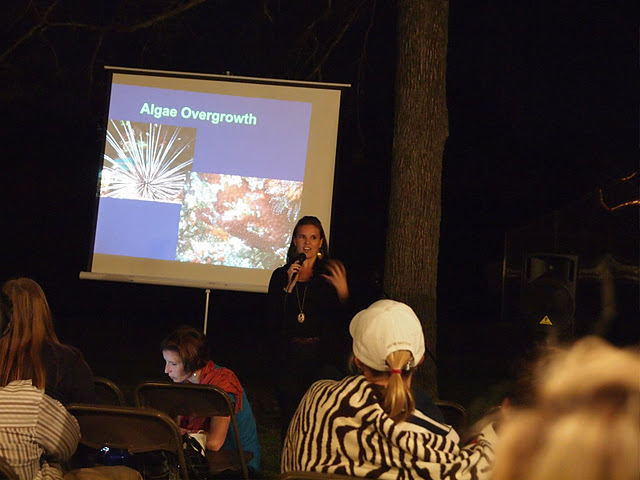 This is a DNA Day event! That means that we are participating in a nation-wide initiative to help educate everyday people more about genetics and genomics. 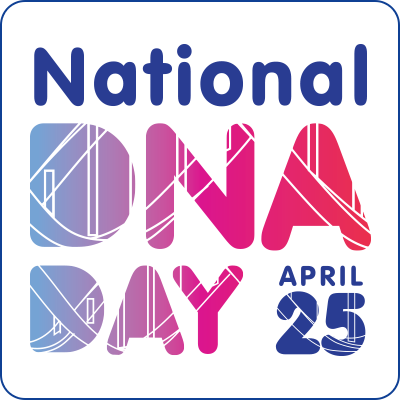 April 25, 1953 saw the discovery of DNA’s double helix, and April 25, 2003 saw the completion of the Human Genome Project. Who knows where we’ll be on April 25, 2053? If you’re interested in finding out more about the state of genetics and genomics today, you should check out DNA Day’s “Ask Me Anything” series and Twitter chat! 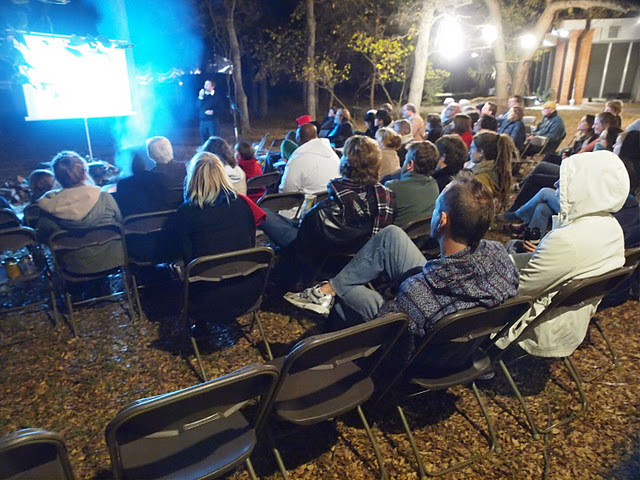 Science Under the Stars is a free public outreach lecture series in Austin, Texas. 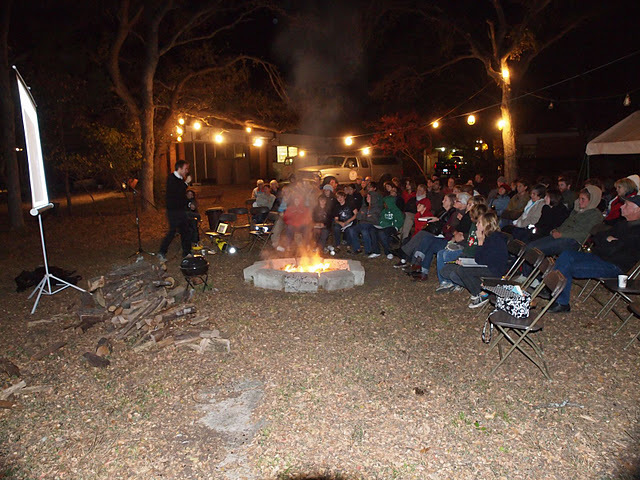 Events start at 7:00pm outdoors at Brackenridge Field Laboratory, 2907 Lake Austin Blvd, Austin, Texas 78703. Arrive early for refreshments and fun activities for kids of all ages! 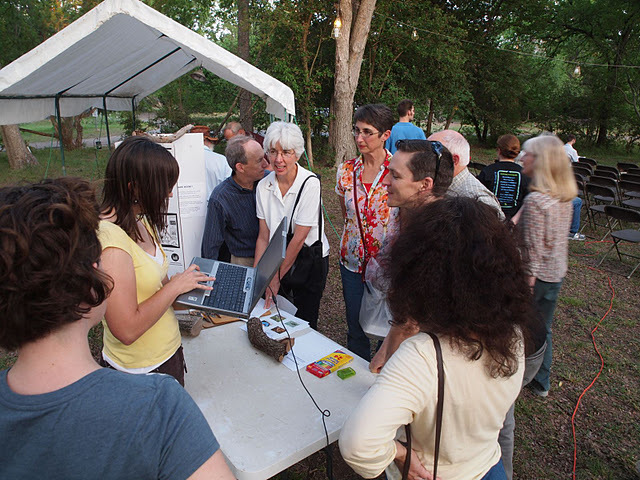 Guided tours of the field lab are available (wear sturdy shoes and bring water)!